My name is Shemaine Fox and I am a native of this great city of Charlotte, NC! 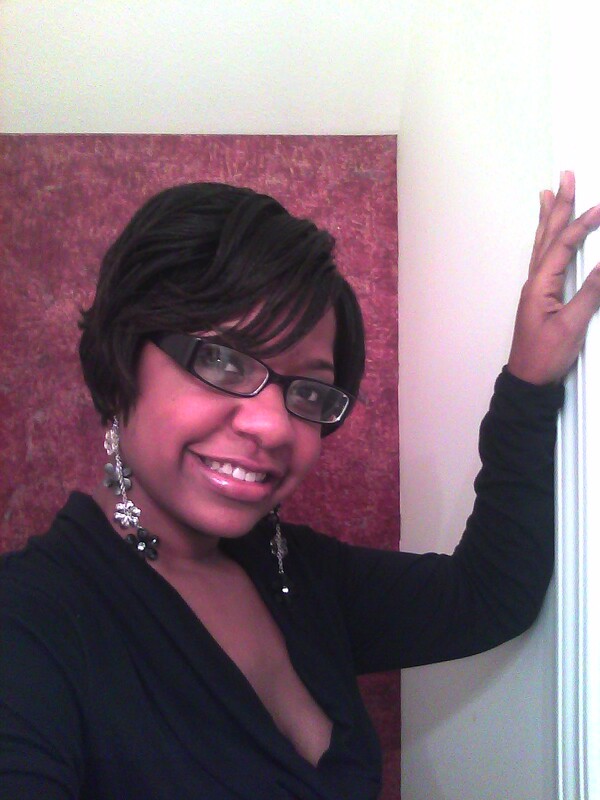 I am the Founder, President and CEO of Sofistiq Concierge of Charlotte. It is a Full Service Personal & Corporate Concierge provider that serves the Charlotte and the Surrounding area. My goal is to use Concierge to change Industries across the board. To help the Single mom get through her day and to provide the Off shore employee with the tools and skills needed to work in a Foreign Country. There is so much that I want to do through Sofistiq and I am going to do it! I have a 9 year old daughter, a 16 year old step son and a love that surpasses all time and space..(deep, huh?!) I’m at a place where I am happy and just trying to grow and expand my mind and heart. I enjoy many pleasures such as vintage anything and everything…great food, travel, dreaming of travel, writing anything I think of, reading, playing the cello, working on my novel based in the 1940’s, taking care and spending time with my family, growing spiritually, and being a Boss Lady! Life is good…not perfect…but good if you learn how to appreciate all that it has to offer. I love blogging because its a great outlet for expression and I hope that you will join me on this journey into a world of Words!